Many will tell you to save up six months of expenses, find your passion and build a solid business plan prior to starting your business. Personally, I feel like ‘passion’ is too strong of a word to use when describing your business idea. Unless you have a passion you can accurately pinpoint, choosing your business idea will be tough. Most work far too many hours to even figure out a passion! Saving six months of expenses seems like an utter joke for many. Not to mention, who has the time or energy to write out a business plan? When a person is motivated by dreams and goals, there is no telling what they can accomplish. 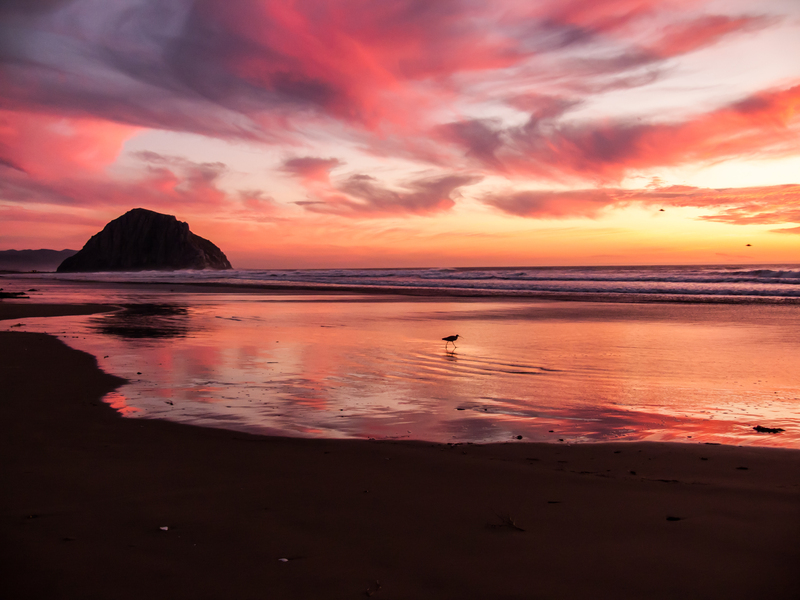 Instead of finding a passion, try day dreaming of how you want to live your life. What do you want to do? Where do you want to go? Try day dreaming about how it is you want to live your life? What kinds of things do you want to do daily? Where do you want to be? Really think it through and reverse engineer the stepsto get there. Once you figure it out…. get on it! What’s stopping you? Believe it or not, most entrepreneurs start with second jobs. The key is, use every second surrounding work, school, family, sleep, food and recreation to begin building your future. Baby steps, no matter how small, will still get you to where you want to go. You just need the motivation to get there. Building a business is work, no doubt about it. The secret is that the work is not rocket science, anyone can do it and you only become successful if you start! I don’t care if your idea is still in your head and has never been written down or spoken to another person. If you are reading this you are clearly, ready to take a step outside of the box and go for it. I commend you for for having the courage to dream! Your business is an asset of which you will invest great amounts of time now, to enjoy a lifetime of freedom, sooner then you think! Building your business will take time, but if you just keep working at it bit by bit, you will succeed. The beauty is, if you are reading this blog, you know how to use technology! I would put money on the idea that you know how to use a programs similar to Microsoft Word and you have probably watched a video or two on YouTube. If you are capable of the point and click motion, you are capable of creating a second income online right now! If you have an activity you enjoy, and are making money with already, starting your business online is that much easier. Anyone, literally anyone can start a business online! I’m serious! Starting a business online has become almost as easy as setting up your Facebook profile. 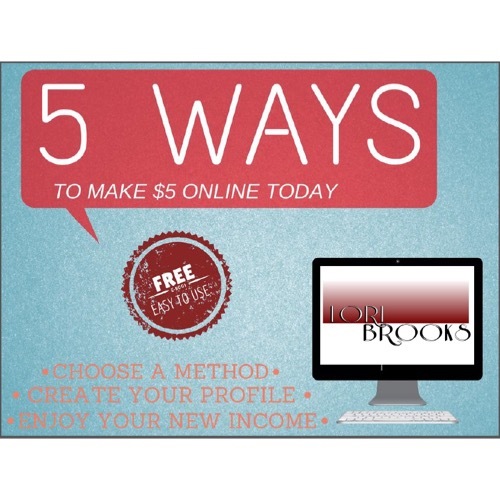 My free E-book will show you ‘5 Ways to make $5 Dollars’ and get your 1st online income started today! Click Here for your FREE E-Book.